If I could meet a polar bear in the distant future. It is hard for me to do something big right now for a polar bear, just like when you drink wine, you can recall a polar bear once in your life. If the Small thoughts are collected, and become big mind, you might be able to protect a polar bear. The sad story started with ”there was a white furry animal that played in snowfields in the Arctic a long time ago” does not exist any more. Polar bears live mostly on the ice of the Arctic Ocean. However, with the decline in glaciers due to climate change, polar bears&apos; natural habitats are gradually disappearing and are at risk of survival. 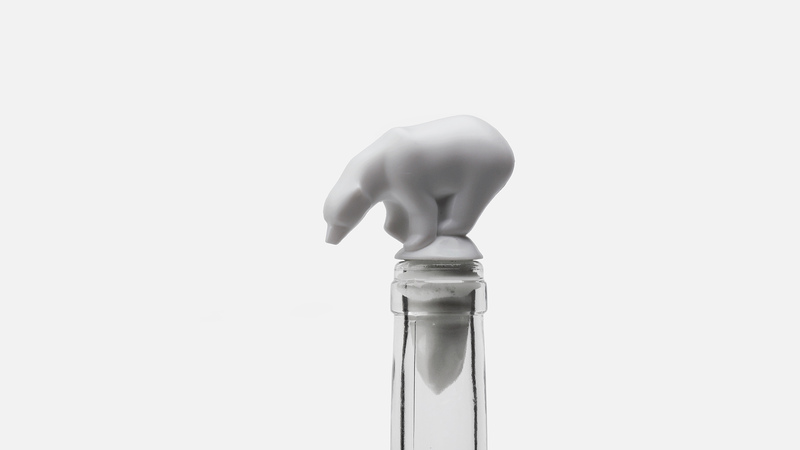 We wanted to express the reality of a polar bear with a wine stopper that symbolized the appearance of a polar bear which was standing unsafely with lost where they could live due to a disappearing glacier. 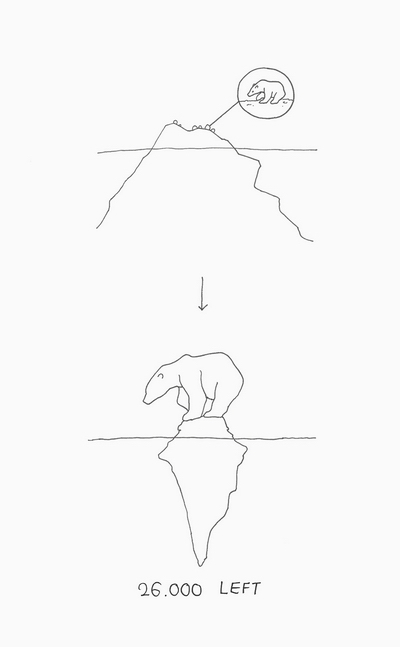 We hope that through the bear stopper, people will be able to recall the reality of polar bears whose glaciers have melted down even in ordinary everyday life.